The social network marketing service in active until the desired number of likes (30) have been reached. 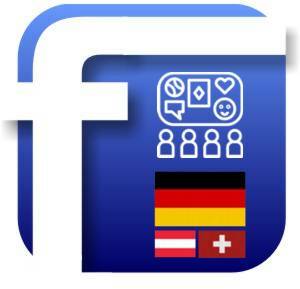 You get users from germany, austria and switzerland. On your request, other countries can be selected while ordering. This is a combi bundle. You will get additional 30 post likes for your posts, pictures and videos. We guarantee a professional and reliable transaction! For questions, please send us a message by email. Note: We do not represent any of the social networks that are the subject of our service.